Gorgeous photos!!!!! I love NYC. Thanks Jo-Lynne! I love NYC. If I could move there, or should I say if the husband would move there with me, I’d go in a heartbeat! 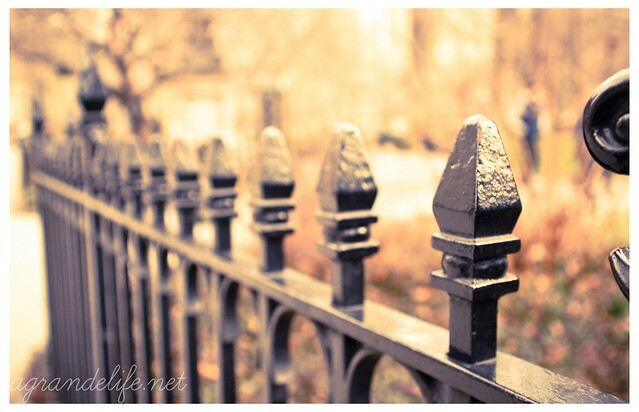 Can I just tell you how much I love the fence picture. Like, LOVE it. Awesome pics hun! I hope you had a wonderful birthday! Thanks! I had a wonderful time. Went way too fast! Can’t wait for August! Looks like you had fun! Love the pictures. I haven’t been in there in a long time, I really want to go back!! We had so much fun! It went way too quickly! Wonderful pictures! I wish I could have gone. It’s on my list for next year. 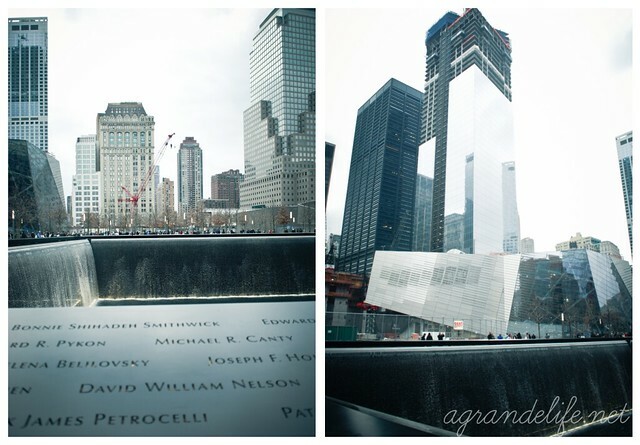 I can’t imagine the impact of visiting the World Trade Center Memorial. Did you feel like it was set off from the rest of the city, or an intimate part of it. The WTC memorial is amazing. Here you are in the middle of this huge city and it feels so private. It’s still very quiet in that part of town. It’s really hard to believe. Then you add the sound of the reflecting pools and it’s very humbling and somber. If you get up to the city, you have to go. It’s an experience, I think, everyone should have. 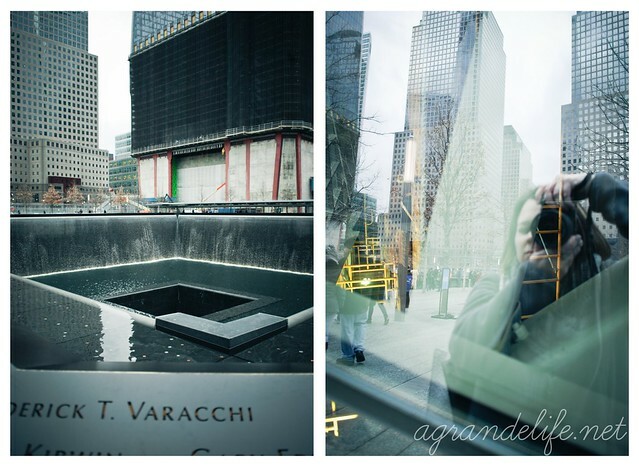 I had the opportunity to visit the 9/11 memorial during my most recent NYC visit in late November. I also of course recognize the other landmarks. It’s great time of year in the city. Great pictures. 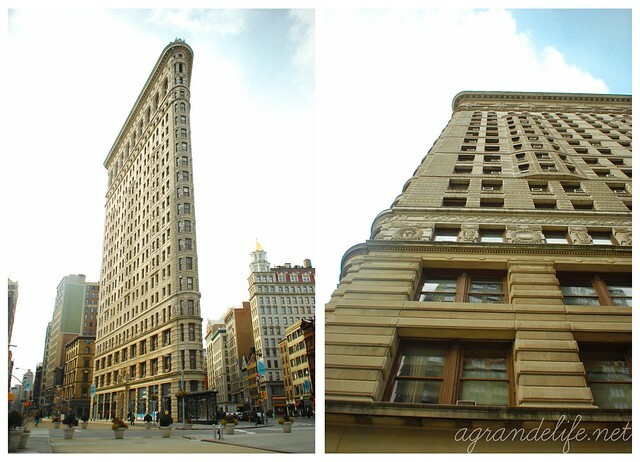 I love NYC, I haven’t been there in a couple of years and I miss it. I hadn’t been there since the summer. I go as often as I can! You know I’m game for an NYC trip anytime! 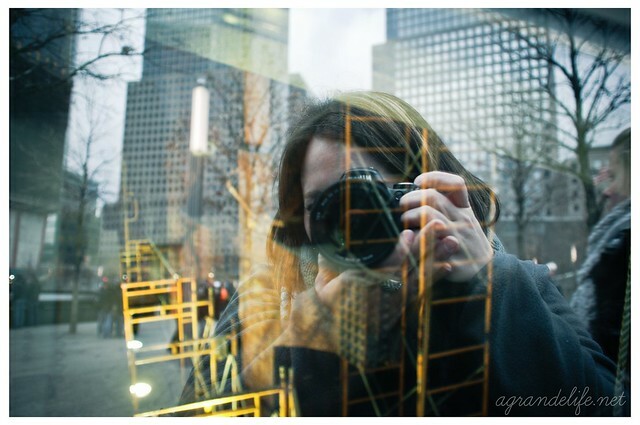 Beautiful photos, NYC is a photographers paradise! It really is! I could walk around for hours just snapping pictures. great photos. looks like a nice day in the city. 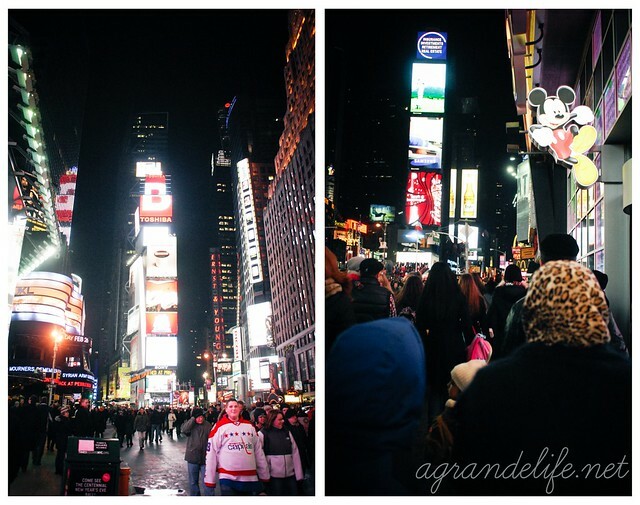 New York City is really full of so many things to do and see. There are so places and things I have yet to see in the city. 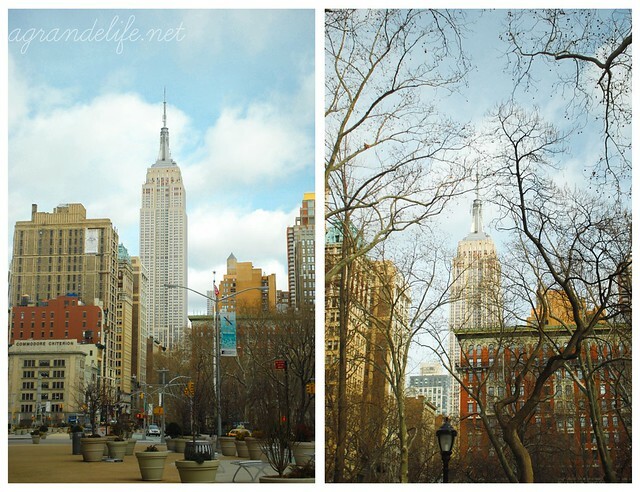 Maybe I should make a NYC Bucket List!